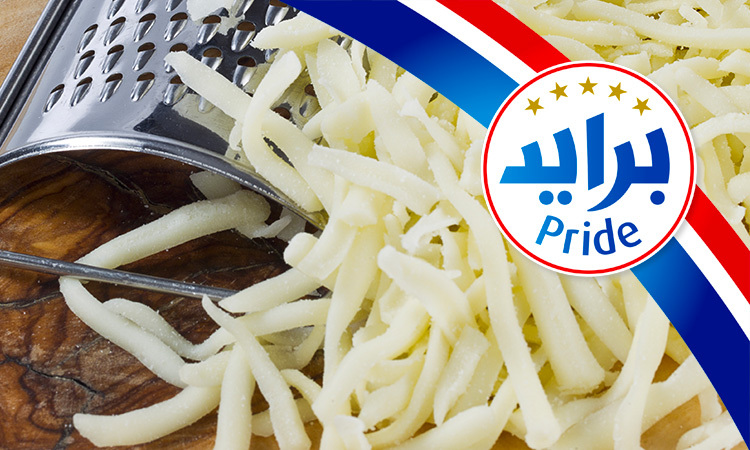 N°1 cheese brand in Europe, Président is the French reference of dairy products worldwide. Number 1 in Italy, Galbani offers the best of Italian cheeses in 140 countries. 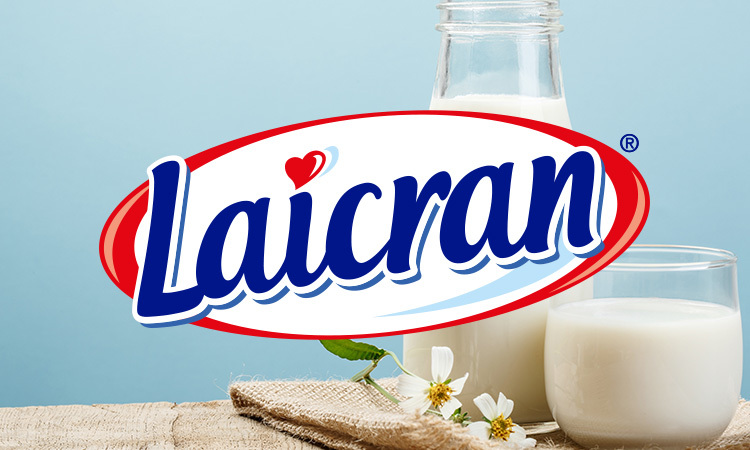 Number 1 in milk in France, Lactel has been committed to offer the best of milk since 1967. 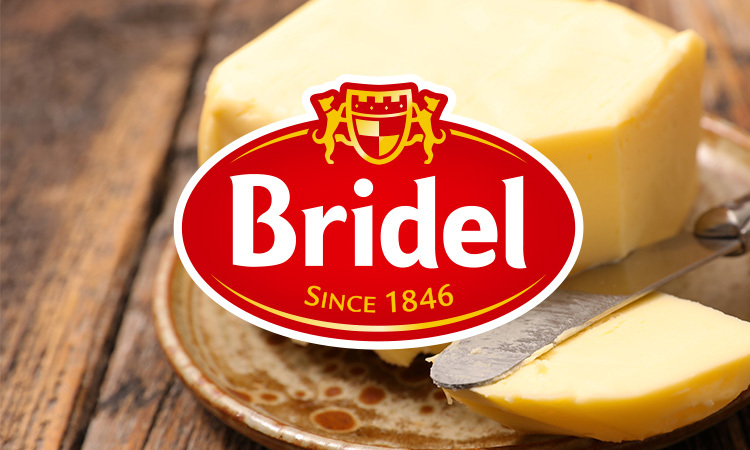 Authenticity, simplicity and know-how : Bridel has been offering quality products for more than 50 years. 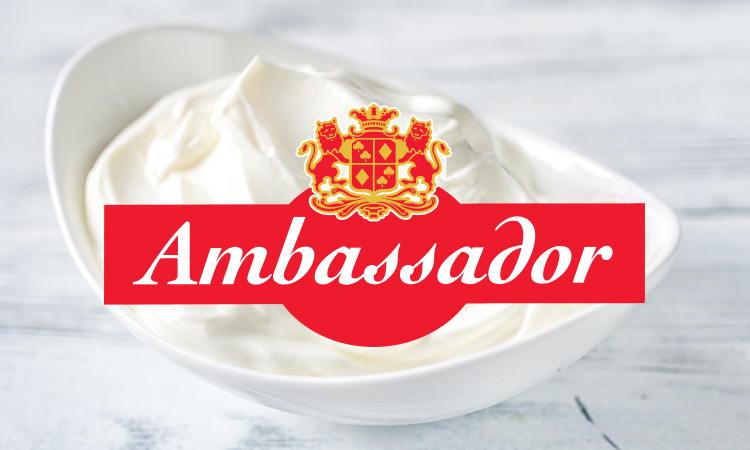 French brand specializes in vegetable whipping cream and blended butter. 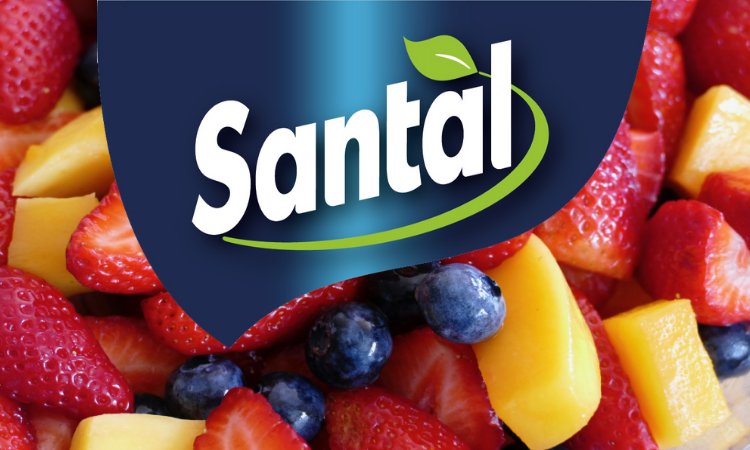 Italian brand of fruit juices, Santal offers a delicious range of drinks. 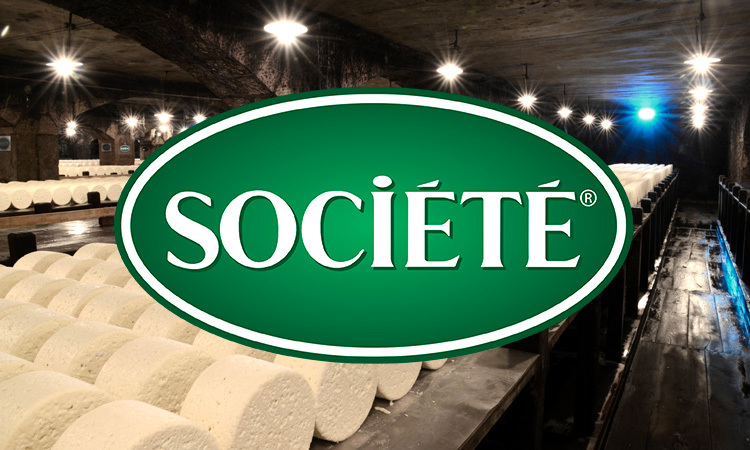 Since 1863, Société has been recognised for its quality sheep’s milk cheeses. 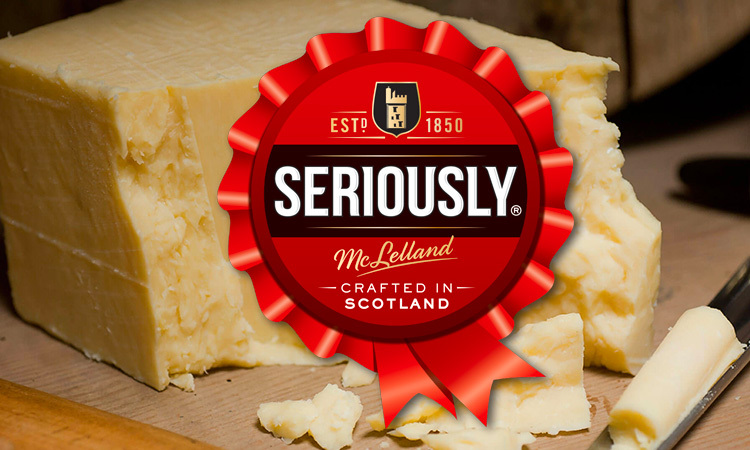 150 years of expertise in producing Scottish cheddars, full flavoured, distinctive, characterful. Since 1927, Celia has been accompanying all mothers of the world to offer her child the best nutrition. 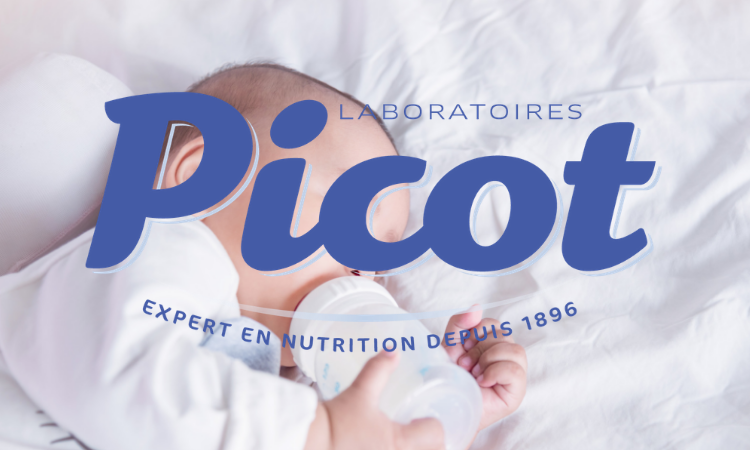 Picot is the specialist in milk and infant nutrition products. Since 1925, Q.B.B. 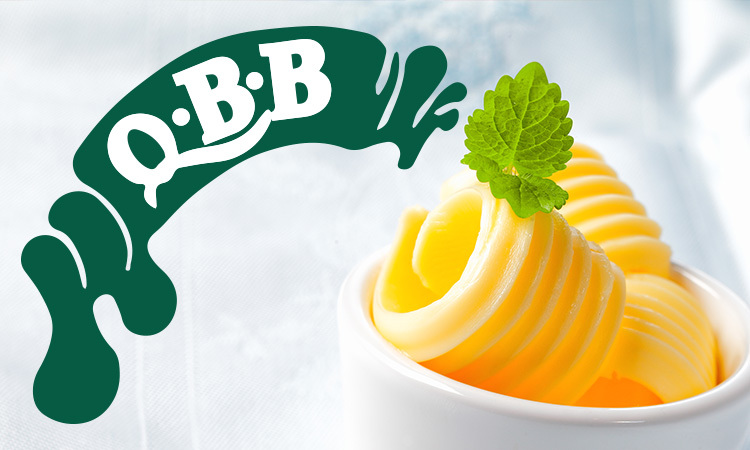 has been providing superior clarified butter from Malaysia. 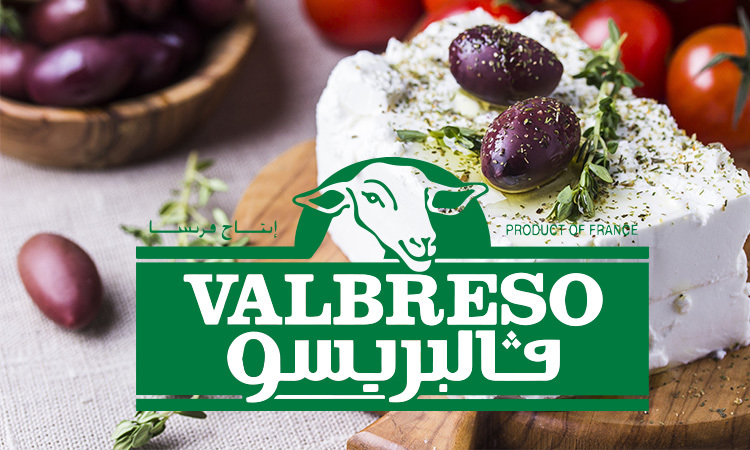 For more than 30 years, Valbreso has been producing quality sheep’s milk cheese from France.